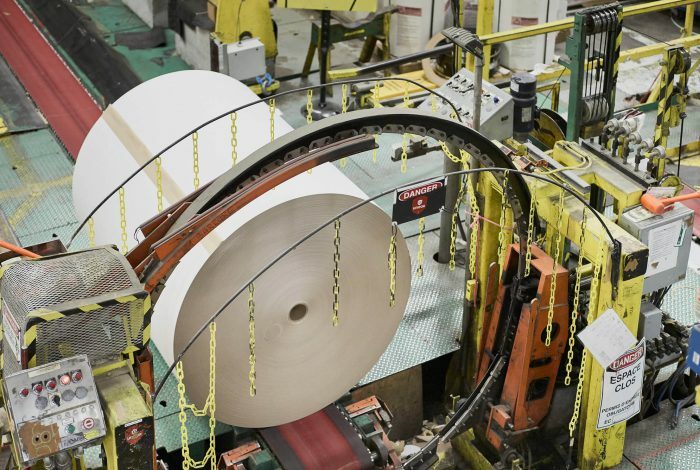 Long before the protection of our planet became everyone’s concern, Kruger was one of the first companies in North America to manufacture 100% recycled containerboard. 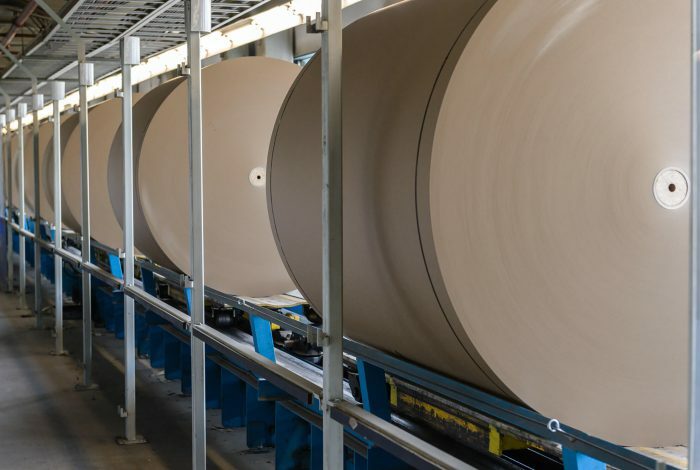 As a leading supplier of containerboard, Kruger offers an extensive selection of innovative, sustainable, high performance products to meet all your needs. We stand for personalized, efficient and reliable customer service. Our goal is to help make your business more cost effective. 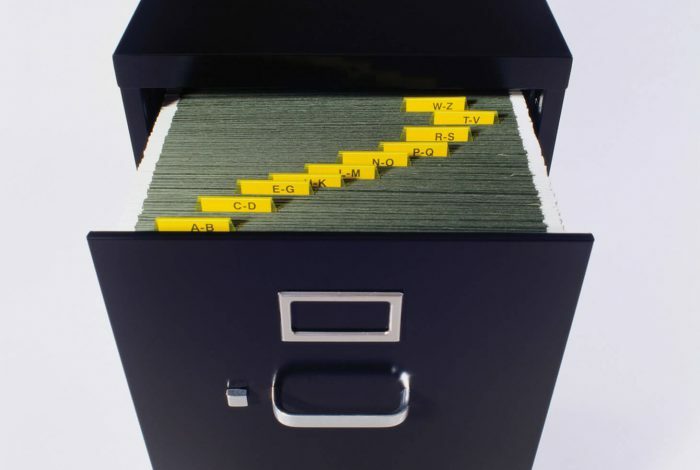 We manufacture a full range of products including 100% recycled white top linerboard, tube stock, saturating and release liner, as well as various specialty products, such as hanging file folder board, colored board, and highly-sized board. 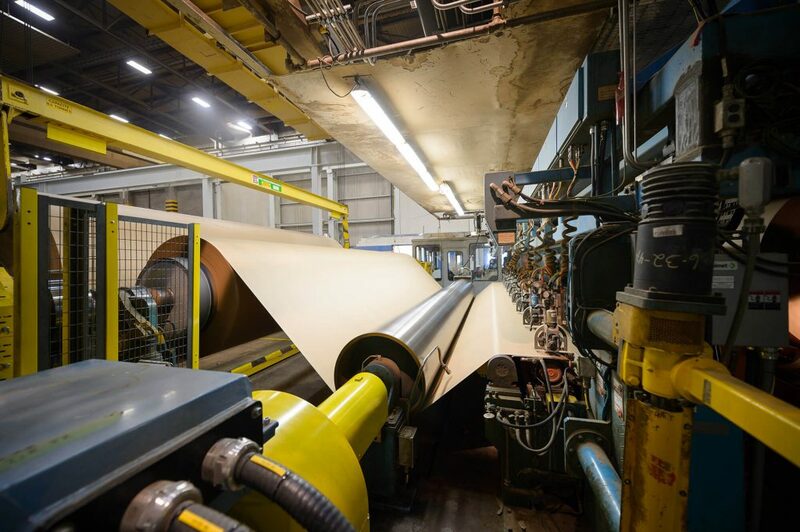 Extra high-performance 100% recycled lightweight and high-strength linerboard. A 100% recycled white top linerboard, ideal for high graphics printing for all your shelf-ready packaging and point-of-purchase display needs. 100% recycled coloured board in a variety of high-impact shades. 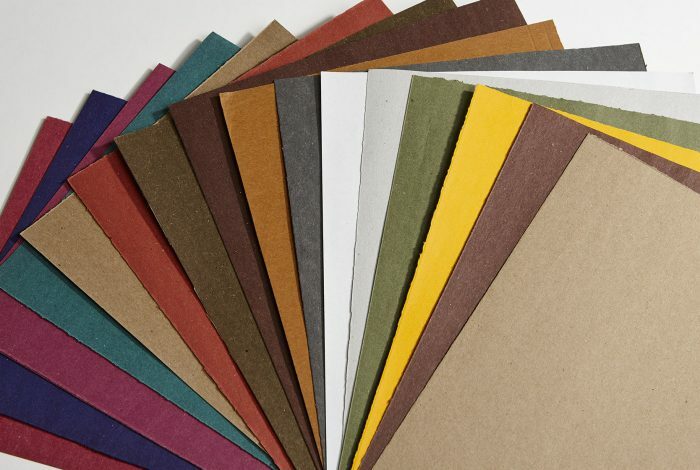 100% recycled natural or coloured board for stationery products. 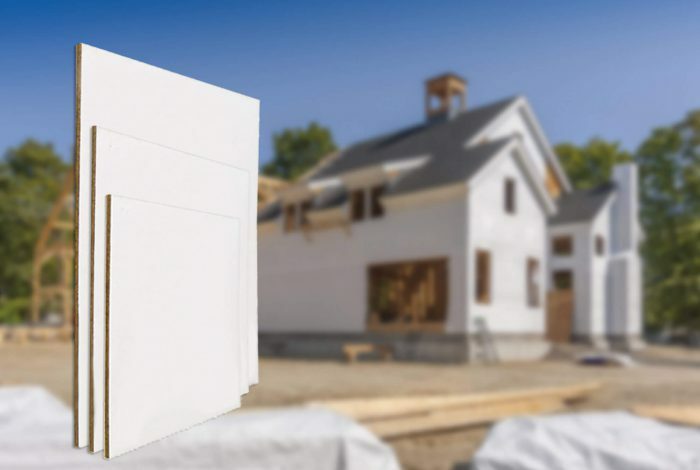 100% recycled board for insulation (water-resistant barrier) for the housing industry. 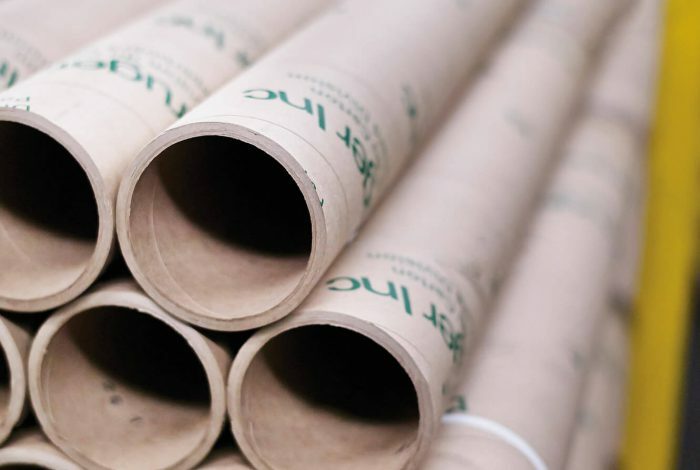 100% recycled tube stock for paper mill cores and various tube applications.